Screen Cleaners ♥ Cute-Stuffs.com! ♥ Kawaii Shop - Phone Straps, Charms, Dust Plugs & More! 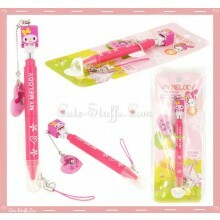 Kawaii My Melody Multi Purpose Stylus Pen + Screen Cleaner w/ Strap! 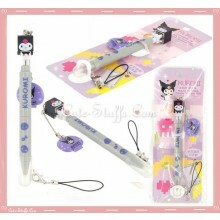 Kawaii Kuromi Multi Purpose Stylus Pen + Screen Cleaner w/ Strap!